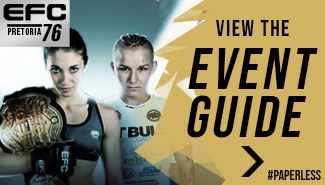 Johannesburg (South Africa) – 2014 kicks off with a massive bang with two title bouts taking place at Carnival City, Johannesburg, on February 27. Leon ‘Iron Lion’ Mynhardt defends his lightweight title for the first time against Polokwane’s Ninja; Frederich Naumann. 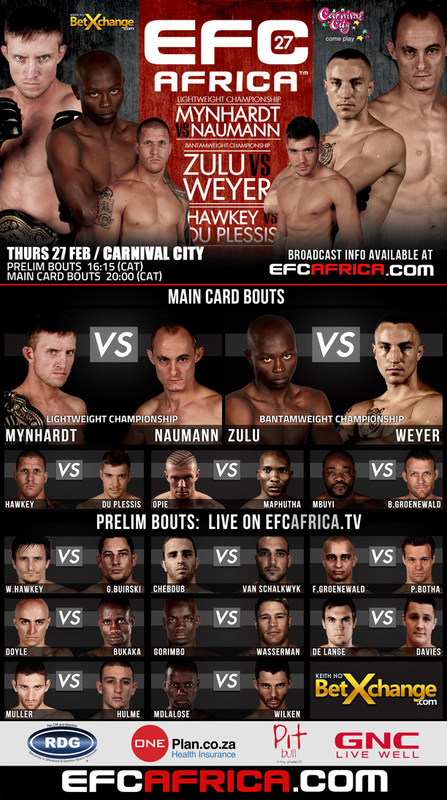 Charlie Weyer and Nkazimulo Zulu go head to head for the inaugural bantamweight title. Mynhardt is an athlete with a massive reputation in the striking arts. He has wowed crowds with his fluid, inspired arsenal, routinely throwing spinning back fists and kicks with precision. When winning the belt from Don Madge in Cape Town in November 2012, he displayed a ground game as solid as any of Africa’s best. He is a devastating champion. 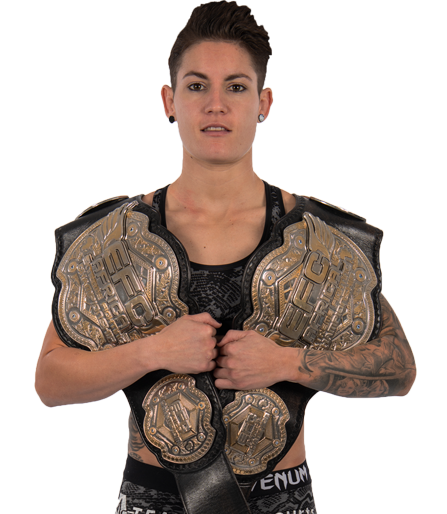 Naumann has made a meteoric rise through the lightweight ranks. 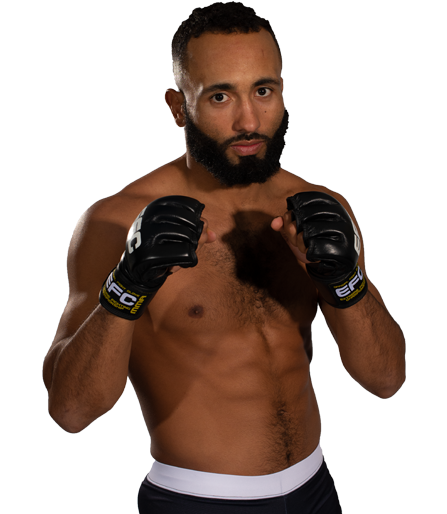 Debuting in March 2013 he exploded onto the scene with two submission of the night awards in his first two appearances, and added a knockout of the night (on the legendary Dallas Jakobi) at his fourth. Still undefeated Naumann has consistently raised his game in every outing. A bout between himself and the mastery of Mynhardt promises a display of skill rarely seen. 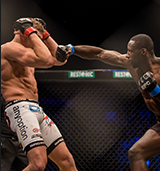 Mynhardt vs. Naumann is certainly the very best of African MMA. 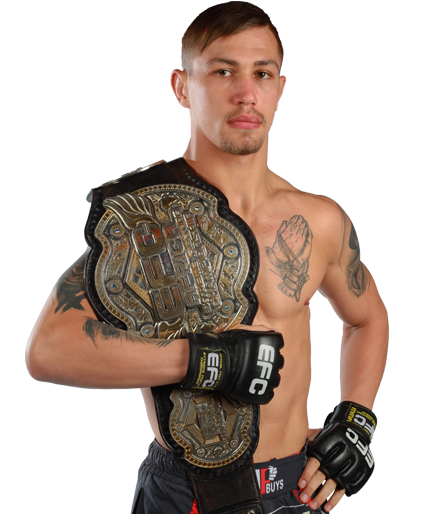 The bantamweight title bout is a double first for African MMA. 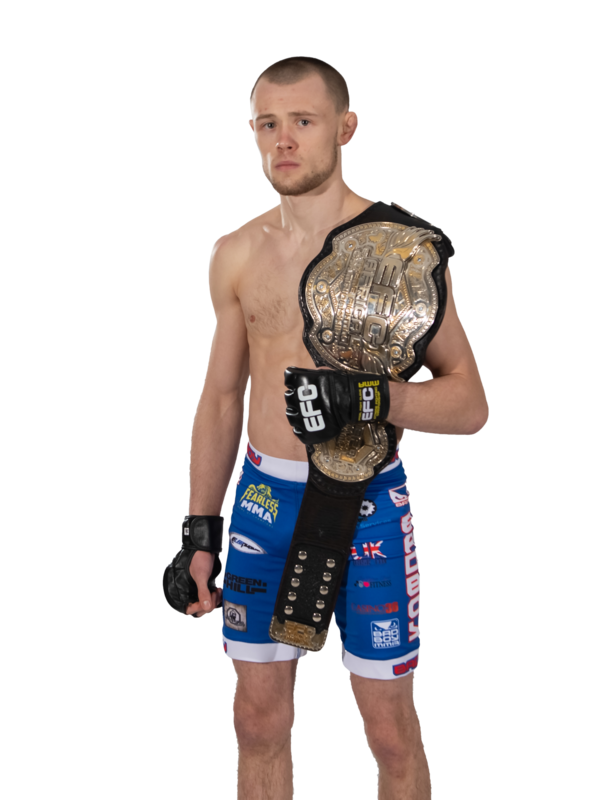 The division’s inaugural champion will be crowned on the night, the bantamweight division have been opened in March 2013, and both athletes will be fighting and training out of the same camp. 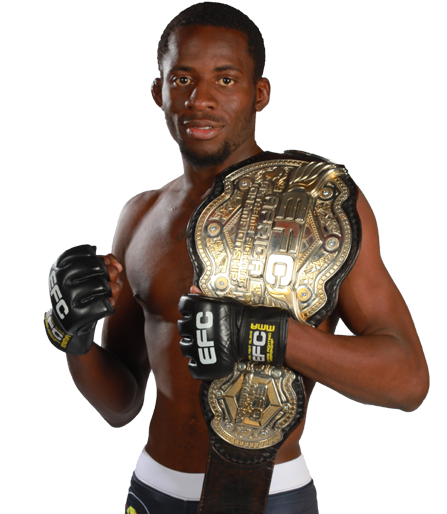 An African MMA, if not a global MMA first. Weyer and Zulu are ferocious competitors who have battled their way to the top of the division over the period of a year. Weyer sports victories over Donnovan Wilken and Craig Ninow, while Zulu has battered Lourens Botes, Cedric Doyle and Craig Ninow. At EFC AFRICA 24 Zulu delivered a spectacularly broken nose to Ninow, pictures of which went viral globally, cementing Zulu’s reputation as a striker among the world’s best. Scheduled for the main card is the massively anticipated bout between the legendary Donavin ‘BamBamz’ Hawkey and the phenomenon that is 20 year old, former K1 WAKO world champion Dricus ‘Stillknocks’ Du Plessis. 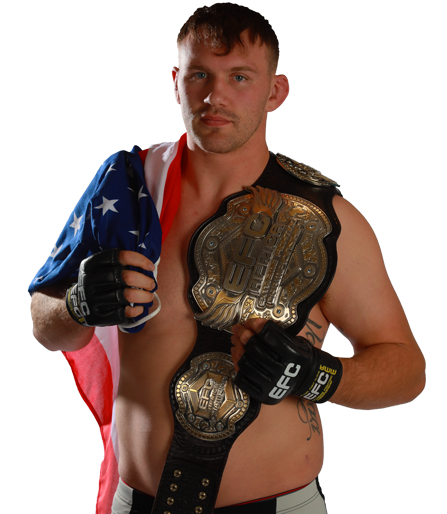 Du Plessis is undefeated in a career spanning 30 K1 bouts (27 KO’s), and three professional MMA bouts in the EFC AFRICA arena. The vastly experienced Hawkey is undoubtedly his greatest test to date, and the caliber of opponent that will hurtle him to number one contendership in a heavily stacked division.